The Trillium Automobile Dealers Association is dead set against a registration fee and has written Minister of Municipal Affairs Bill Mauro to lobby against it. Ontario auto dealers are worried the provincial government plans to increase the cost of new vehicles through a municipal vehicle registration tax. The Ministry of Municipal Affairs is currently reviewing the Municipal Act of Ontario in an effort to find ways to allow municipalities to generate revenue through additional taxes and fees. A rumoured idea is to allow cities and towns collect a vehicle registration tax. The Trillium Automobile Dealers Association is dead set against any such fee and has written Minister of Municipal Affairs Bill Mauro to lobby against it. “I’m writing you in the hope of confirming that the Province of Ontario will not grant new taxing authority to municipalities which would permit them to charge a vehicle registration tax or a similar measure that is aimed at drivers and vehicles,” TADA Director of Government Relations Frank Notte wrote to Mauro. The association represents more than 1,000 dealers in Ontario. 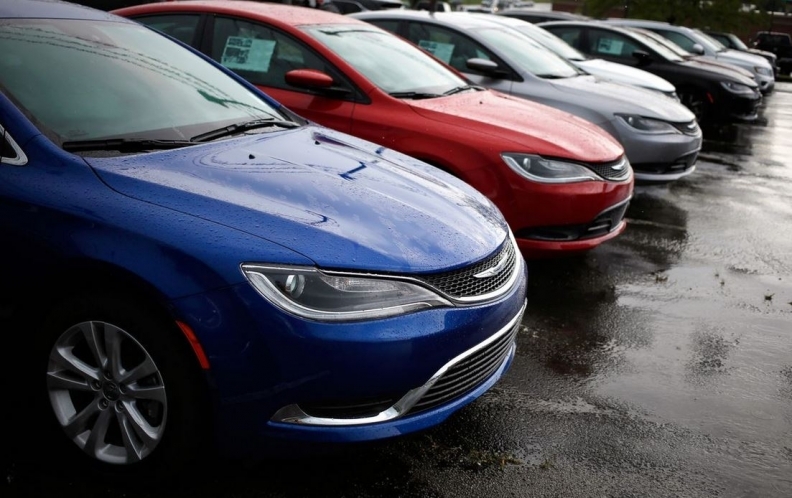 According to numbers provided by TADA, nearly 40 per cent of all new cars and trucks sold in Canada in 2015 were purchased from new car dealers in Ontario. “If implemented by all of Ontario s 444 municipalities, modelled after the City of Toronto s $60-per-year cost and applied to Ontario’s 11 million registered vehicles that could result in a $660 million tax increase,” Notte warns in his letter. The Government of Ontario previously allowed Toronto, and only Toronto, to start charging a vehicle registration fee in 2006. The fee was eventually killed under former mayor Rob Ford in 2011. The tax raised an estimated $64 million annually, according to the Canadian Centre for Policy Alternatives. That runs slightly counter to what Premier Kathleen Wynne told Ontario mayors back in August during the Association of Municipalities Ontario conference in Windsor. “We will continue this conversation and hope to hear, broadly speaking, some agreement across municipalities on the issue,” the statement continued. Spokesman Conrad Spezowka said the ministry is set to make a Municipal Act announcement soon, perhaps as early as this week.